Chris Meilun is our denturist. He has been carefully crafting dentures since 2005. He creates all of our removable prosthesis and has been with us since 2007. Crafting dentures runs in the family for Chris, and he has his own lab in Morden, MB where he makes all of the different prosthesis we provide our patients. Chris is an incredibly talented denturist with an eye for detail. 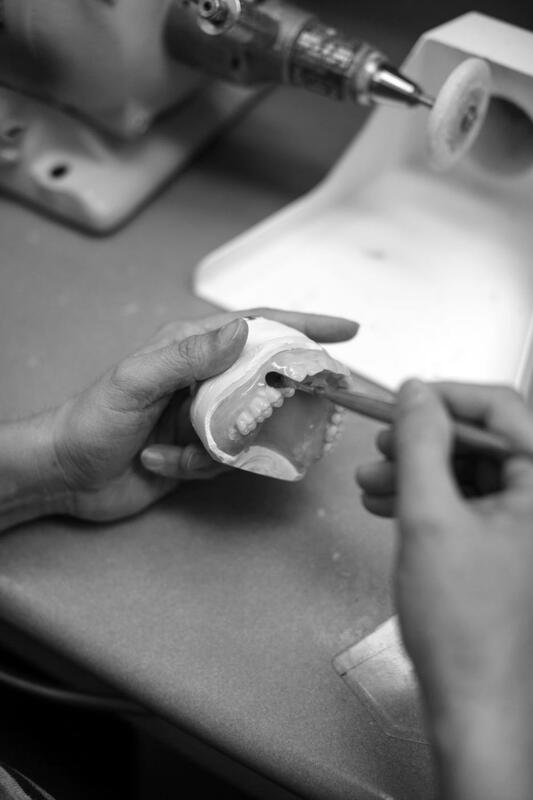 He has extensive implant training, restoring all of our removable implant prosthetics.